I spent 2 weeks documenting 3 guided hiking trips throughout Portugal and Spain for REI Adventures. From the sea stacks of the stunning coastlines to the massifs of the mighty Pyrenees, we explored some of the best these regions have to offer. I filmed b-roll over three days for a documentary project produced by Melinda Raebyne of Shui Productions. On Christmas Eve of 2017, I spent the night in a tent at Camp Second Chance, a sober homeless camp in Seattle, WA. Melinda checked herself into the camp for a week, living and learning the camp life. On Christmas morning I took portraits of some of the residents who shared their stories with us. I'm excited to see the short film when it is completed! Capt. 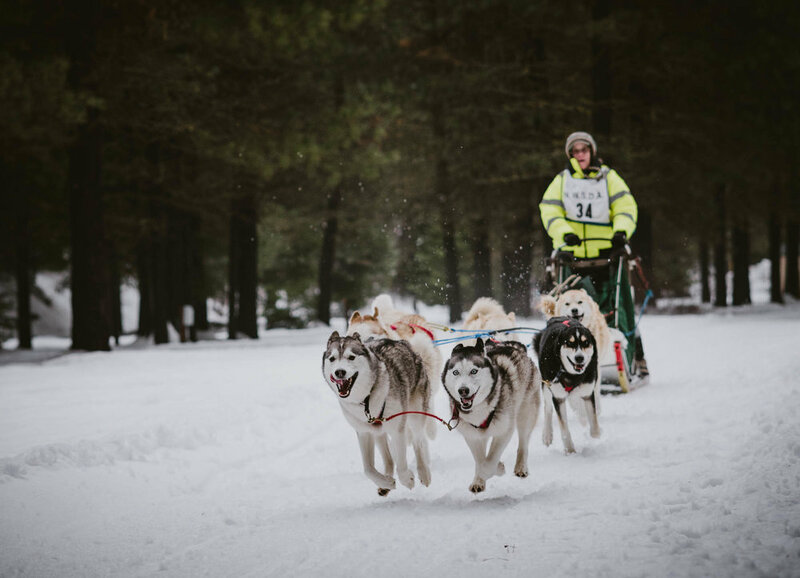 Larry and Jeanne Roxby own a dogsled tour company called Northwest Dogsled Adventures. I was unable to photograph a tour for the story because of their racing schedule. So, I made lemonade! They let me tag along to document the Dogtown Winter Derby in Cle Elum, WA where I could see their team, the Flying Furs, in action! I worked with adventure athlete and writer, Andrew Fast, on a story for Trail Runner Magazine. 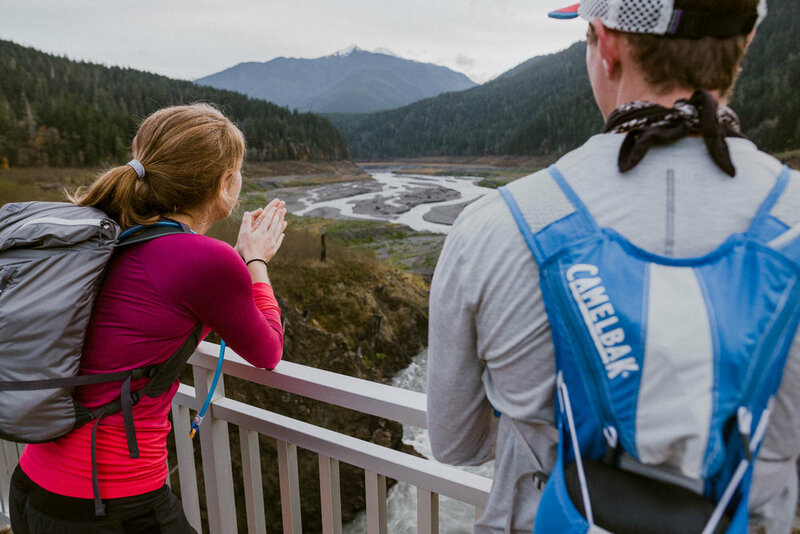 In 2014 the Elwha River was home to the largest Dam removal in the world. I set out to the Olympic Peninsula with a couple friends to explore this wild and regenerating landscape. During my time working at REI HQ I photographed a total of 9 large panoramas to be used in new or relocated REI stores. Each image is comprised of 12-16 high-res images which are combined in post to create one heck of a large file! I plan on visiting all of the stores in person over time and will post new installation photos as I do. 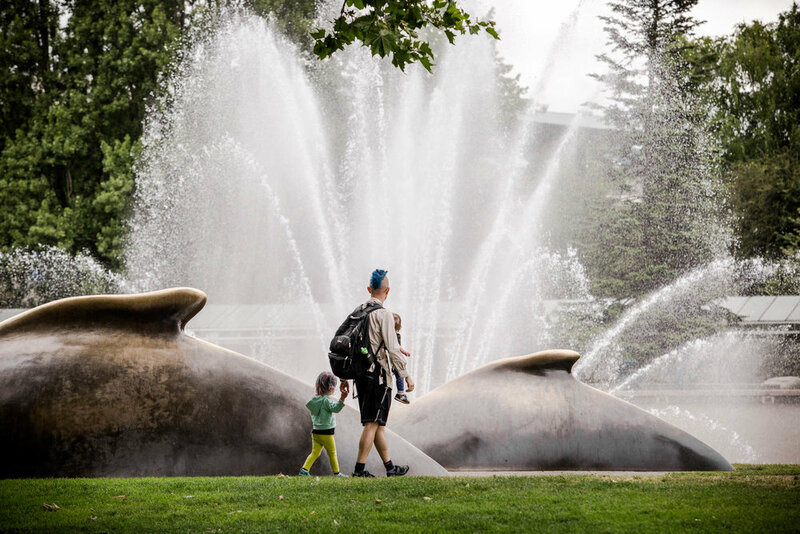 I was hired to produce high quality photos for a new virtual walking tour of roughly a dozen public art pieces spread across the Seattle Center. Photographing art is always a fun challenge. I tried to bring a new energy to these famous works of art that have been viewed and photographed by millions of residents and tourists throughout the years. 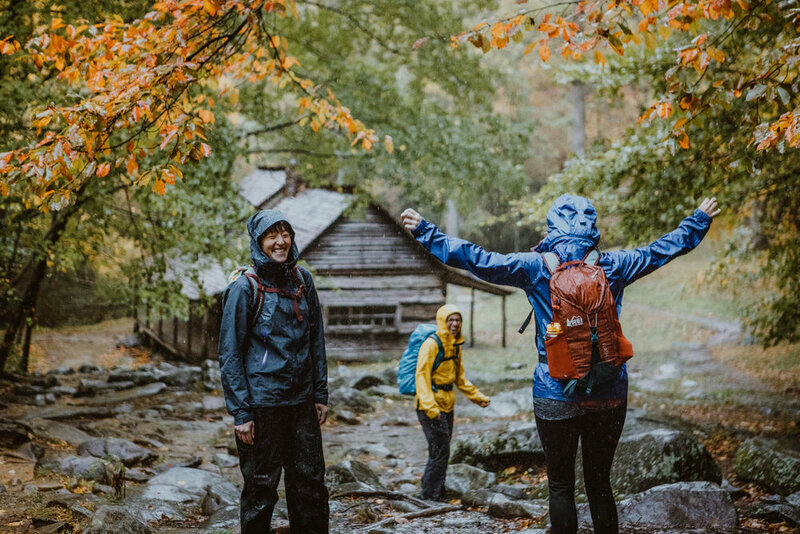 I camped for a week at a REI Adventures "Signature Camp" in the Great Smoky Mountains. I documented several different activities including hiking, zip lining, rafting and backpacking. FYI, zip lining was so fun! I had the pleasure of meeting (and listening to) the very talented Mariachi Huenachi high school band in November of 2017. I photographed them performing for a story in 1889 Washington's Magazine. 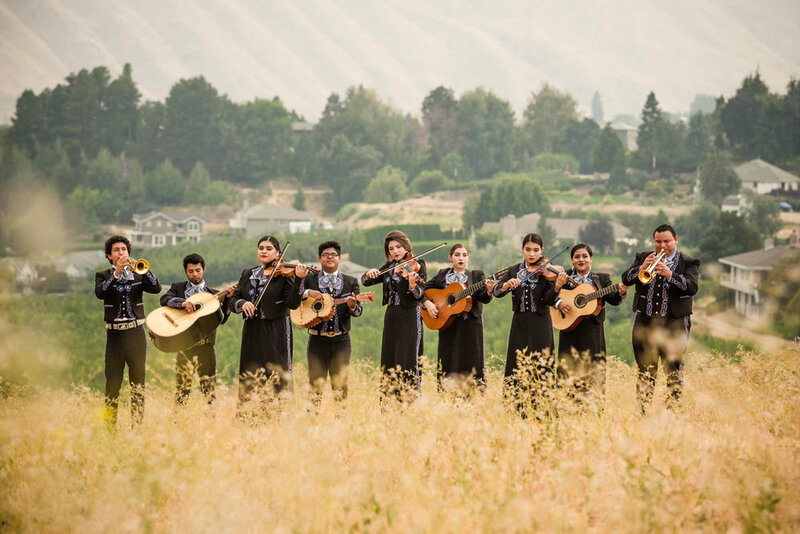 They perform all over the country and are beloved in their home town of Wenatchee, WA. 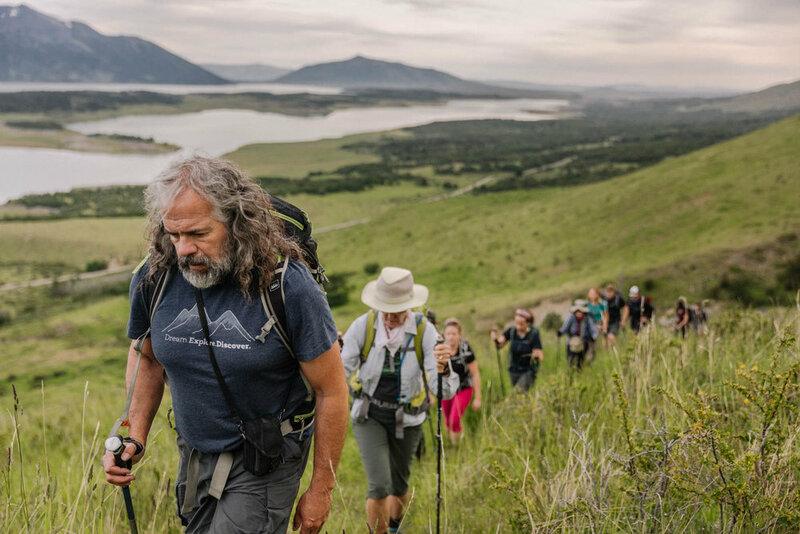 These images were taken during a two week trip to Patagonia with REI Adventures. 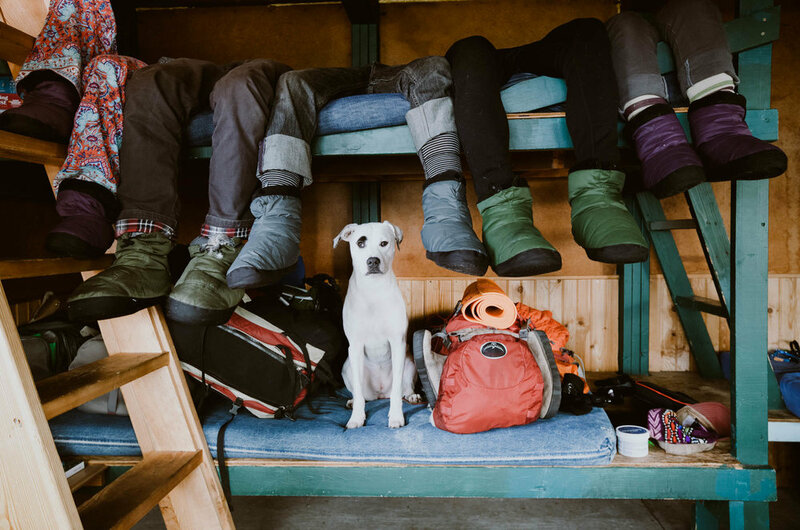 I documented their trip starting in El Chaltén, Argentina and ending in Punta Arenas, Chile. A few highlights of the trip were the hike to Laguna del los Tres, a boat cruise to Perito Moreno Glacier and camping in Torres del Paine National Park. I went XC skiing with a group of friends for the first time back in 2014. We made the 6+ mile trek up to the Rendezvous Hut system in Washington's Methow Valley. Now I return annually with friends to soak up the magic of Rendezvous Hut and help the hut system tell their story through photos. More fun and photos to come!